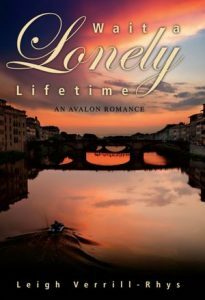 Wait a Lonely Lifetime: Chapter Three: Sylviana studied the letter she had written. The period after the first paragraph didn't show how long she had hesitated. The ink hadn't soaked into the paper while she thought about how she could word what she knew she had to tell him.